21 confirmed poaching incidents within a week! The unconfirmed stats are around the 31 which is probably closer to the true figure. It is very tragic and has been a really difficult time for the people on the ground. Please send them strength to keep on fighting! It has hit a breaking point. “I will sell them all. I can’t carry on living like this. I’ve done everything possible to keep them safe. I can’t keep putting my family through this. 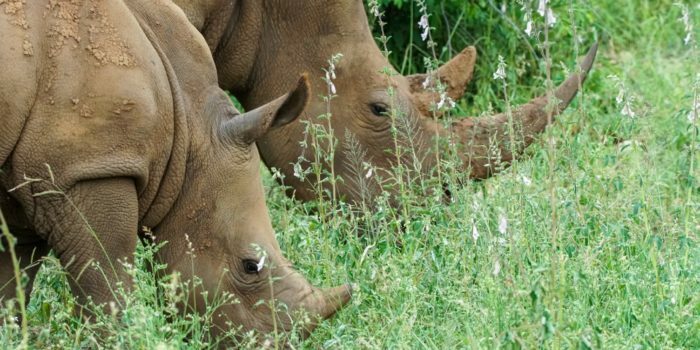 My kids are suffering and traumatized.” – (Limpopo Rhino Security Group). These are the emotions of many rhino owners, a feeling of failure towards keeping these animals safe. 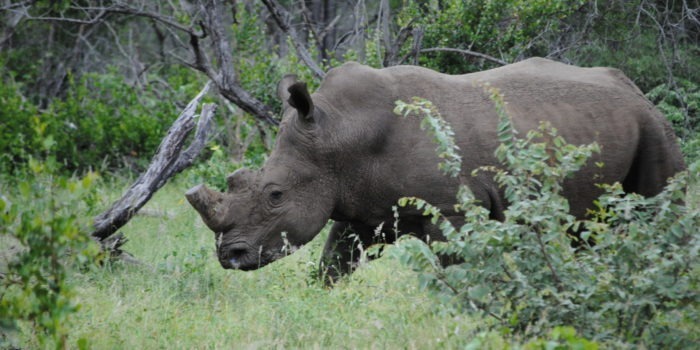 Many are now reaching their breaking point and wanting to sell their rhinos. However not many people are willing to buy and protect them. It is a big and very expensive task! Our guests gathered at sunrise to put their passion for saving rhinos into action by assisting in a rhino notching exercise. 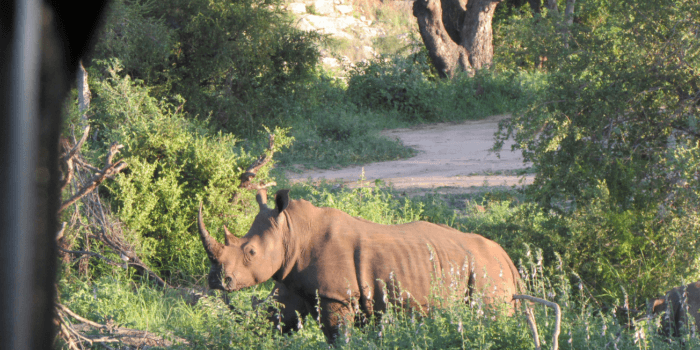 This forms part of Southern African Wildlife College’s (SAWC) rhino monitoring and research programme. People often ask how can I help?? Our donations go to the Southern African Wildlife College who train anti-poaching rangers and dogs. Other organisations we support are the IAPF and Rhino Revolutions Orphanage. If you don’t have money to donate yourself then raise money through events, bake sales, sponsorships…. Get creative! Every dollar helps! Often people want to go volunteer and work with the rhino orphans. It is great that people want to help but it isn’t free. A way to raise money to care for the orphans is through volunteer programs where guests pay to go help out for a minimum of 2 weeks. 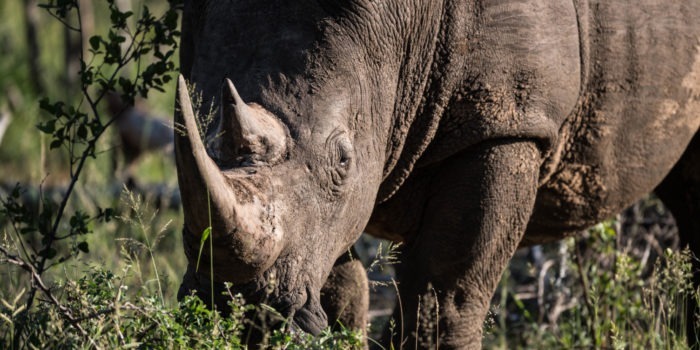 Satellites, lie detectors, sniffer dogs, helicopters and seismic sensors: the new hi-tech weapons in Kruger National Park’s war on rhino poaching. Twelve feet tall, triangular and wrapped in camouflage netting, the solar-powered apparatus supports a powerful camera and infrared laser crowned by a radar transmitter. It has been dubbed the ‘Postcode Meerkat’ – ‘postcode’ because Peace Parks Foundation funded it with £500,000 from the UK People’s Postcode Lottery, and ‘meerkat’ after the creature, which stands upright and swivels its head to survey the surrounding territory. To see what it sees, we flew on to a nearby ranger station. There, as darkness fell, two operators sat in a trailer before a radar screen showing an area of more than 60 square miles. Every living mammal in that area – and there were an astonishing number – showed up as a blue dot, and left a trail of dots behind it as it moved. Operators can tell which creatures might be human because people tend to move more purposefully than animals. For confirmation, they click on the latest dot. The Meerkat swiftly focuses on that location and produces a surprisingly clear black-and-white picture of an elephant,buffalo, zebra – or poacher gang. 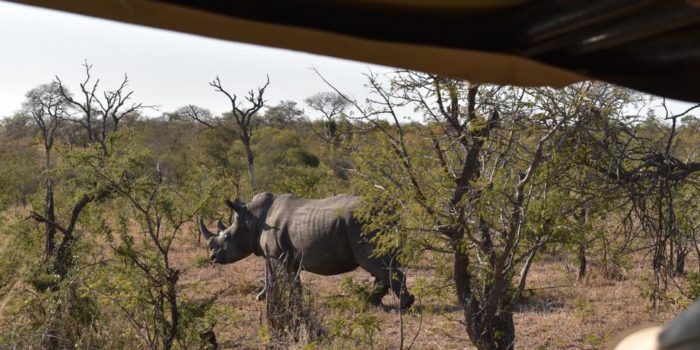 ‘We can tell where the poachers are going, how fast, how many there are, who’s carrying the rifle and who’s got the axe,’ Mark McGill, Kruger’s technical operations manager, explained. As we watched, the Meerkat spotted three suspects entering Kruger from the east. McGill immediately alerted two ranger patrols, both equipped with radios, semi-automatics and night-vision goggles, that were already on the ground. Over the next hour he positioned one to intercept the gang and the other to cut off its retreat.